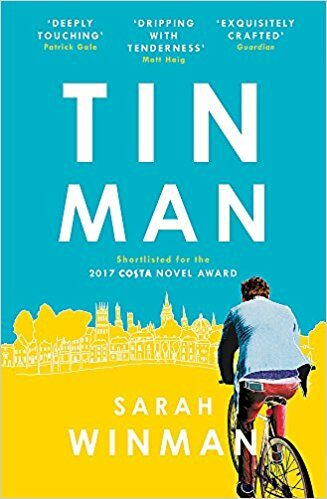 Shortlisted for the 2017 Costa Novel Award, Tin Man is the beautiful and heartbreaking new novel from Sarah Winman, author of the international bestseller WHEN GOD WAS A RABBIT. Out this week in paperback. 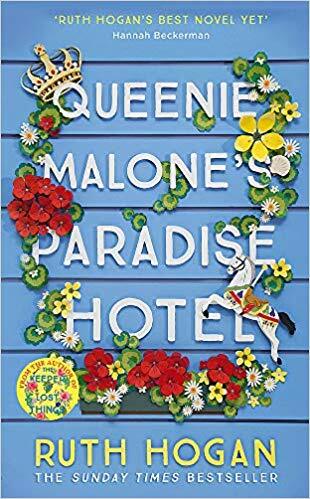 Blurb: It begins with a painting won in a raffle: fifteen sunflowers, hung on the wall by a woman who believes that men and boys are capable of beautiful things. And then there are two boys, Ellis and Michael, who are inseparable. And the boys become men, and then Annie walks into their lives, and it changes nothing and everything. Review: As soon as I finished Tin Man, I wanted to re-read it immediately. What a beautiful and touching story. As they say, good things come in small packages and Tin Man is the perfect example, short of 200 pages, this novel is full of emotions and a beauty like no other. It's difficult to put into words what makes this book so special, but I think what captivated me the most were the three main characters, especially Ellis and Michael, and how well developed they were. While reading about them, I was completely immersed in their lives, I celebrated their little achievements and joys and cried their loses and failures with them. They broke my heart and mended it and they even kept a little bit with them. Since I finished reading Tin Man, I've been missing them immensely. I'm quite sure I'll think of this story whenever I see a sunflower from now on. 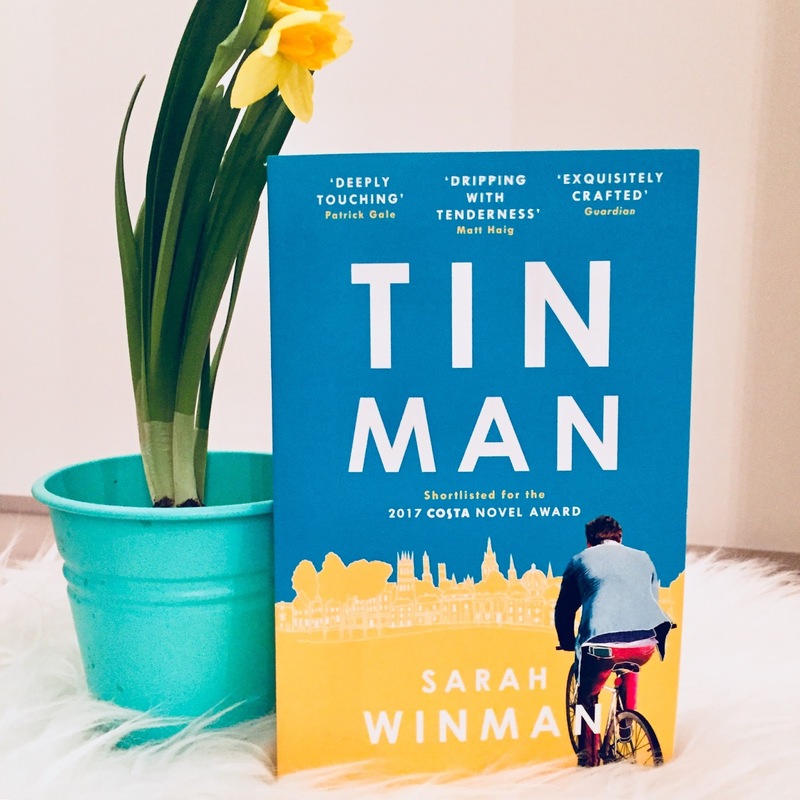 With a beautiful narrative, Tin man is a exquisite story about love, friendship and loss. I have no doubt that it will be one of my top reads of the year.